"I'm going to retire now," he told Bill Simmons on his podcast, announcing a decision that had been waiting for some time. Two-time NBA champion and 11-time All-Star Chris Bosh has made public his final retirement from basketball. The player had not dressed for three years because of problems with clots. Although at this time he had tried to return to the courts and at the beginning of the season said he was going to rush his options to try to play the playoffs with a team, reality has made him change his mind. "Ha been somewhat difficult to drive, but I'm fine, "Bosh said on the podcast of Bill Simmons, a reporter for The Ringer. He admitted that " was still trying quite firmly" to return to the NBA last year, but ultimately "that time has passed, I made the decision not to go ahead" . 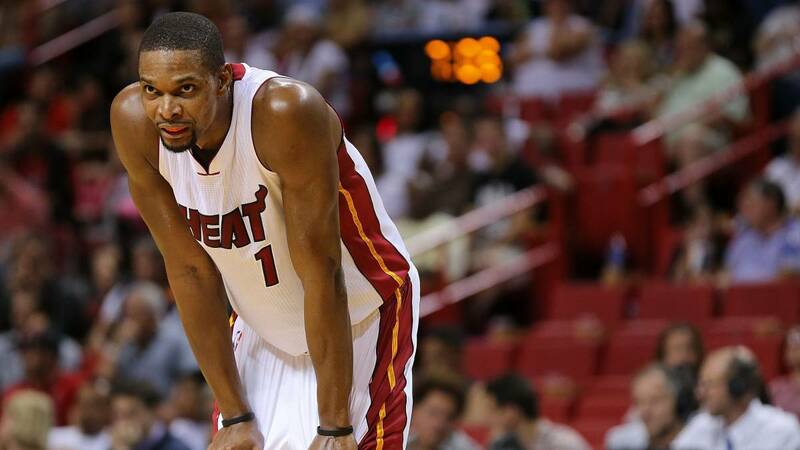 In his 13 years in the NBA he played in two franchises, the Toronto Raptors and the Miami Heat. The first draftearon with the number 4 in 2003, which is considered one of the best litters in history (with LeBron, Wade, Carmelo ...). In his career he averaged 19.2 points, 8.5 rebounds and 2 assists in the 893 regular league games. In the playoffs, in 89 games he signed an average of 15.6 points and 7.5 rebounds. March 26 will be a very special day for Bosh, as the Heat will retire their shirt in the match against the Orlando Magic. It will be the fourth player in the Florida franchise with its number at the top of the American Airlines Arena.